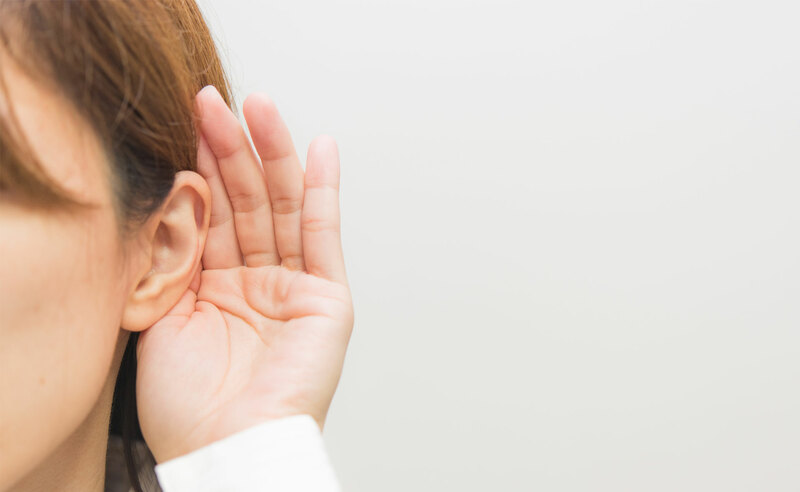 The fact that around 11 million people in the UK live with a hearing impairment of some kind is an eye opening statistic, that’s around 1 in 6 of every man, woman and child in Great Britain today, with around 25% of those individuals using a hearing aid. When you look at those surprising numbers through the lens of equality, and potential discrimination it is clear that change was needed to existing legislation, and The Equality Act 2010 saw to it that those changes were rolled out, not just for the benefit of those with hearing impairment, but for everyone. Disability forms an important part of The Equality Act 2010, as one of the nine protected characteristics that protect people from discrimination. For employers, service providers and educational bodies (among others) this means a legal responsibility to make the reasonable adjustments needed so that everyone can access their services. Those ‘reasonable adjustments’ can be far ranging, and can depend on the size of the business, costs involved in making the changes required and the practicalities of making them. It encompasses everything from providing information in different formats to making buildings inclusive and accessible. A large part of that, from the point of view of hearing impairment is the use of hearing (or induction) loops. What a hearing loop achieves is to enable an individual to amplify the sound they want, or need to hear which can be especially useful in a bank, office or other noisy environment by switching their hearing aid to the ‘T’ position. Sound is picked up via a dedicated microphone, and transmitted to the loop aerial. Cochlear implants can often be used in a similar way and there are even loop listeners available for those who don’t wear a hearing aid; to use a handheld unit and headphones to hear amplified sounds more easily. On the other hand, failing to comply with the duty to make these reasonable adjustments could be classed as a form of discrimination, through the absence of an auxiliary aid such as an induction loop system.